sales, medical screening, claims and assistance cases. insurance such as Personal Accident and Group Travel. 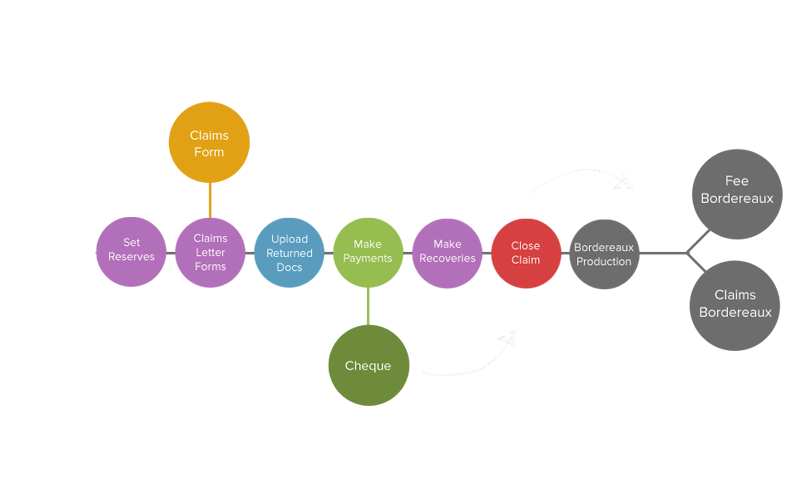 We develop and manage solutions to process policies and claims. 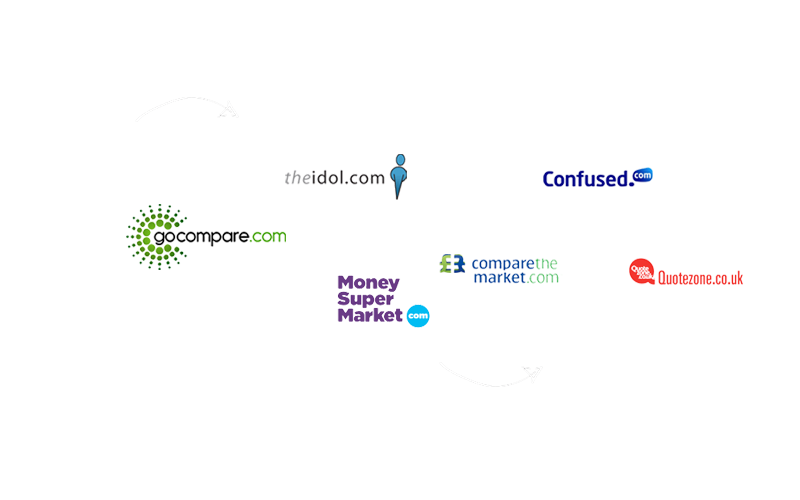 Travel Insurance Facilities and the Ancile Group. 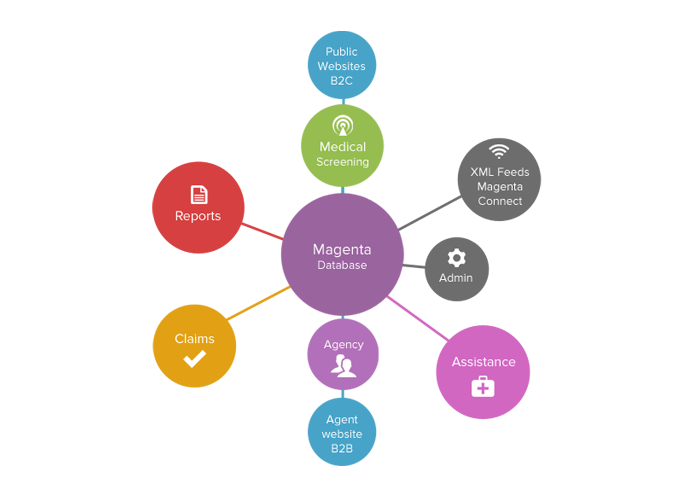 Magenta is an integrated insurance application for the purpose of processing insurance policies (either B2B or B2C), medically screening those policies, and handling Claims and Assistances Cases.